VER are one of the world’s largest Video Equipment Rental companies with offices throughout the world and their speciality is to provide state of the art equipment into the Touring, TV, Theatre and Corporate markets. They offer a full range of lighting, cameras, LED, video, computer and projectors. 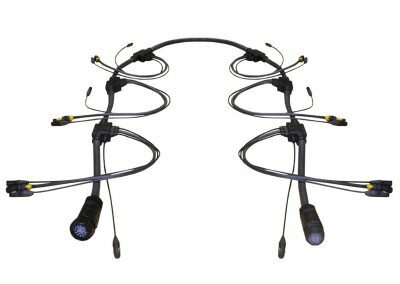 Powering outdoor LED video screens, they have utilised the 19 Pin Socapex Spider connector as it facilitates 6 x 16 amp circuits in one cable. 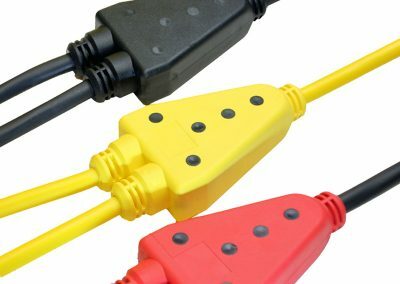 Historically these connectors are prone to water ingress at the point where the multiple cables exit the connector. All types of heatshrink have been tried but they offer no strain relief and often cause cable failure. 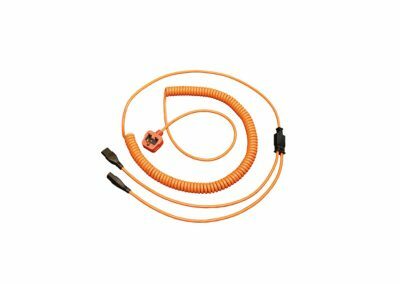 The solution requires water ingress protection plus support for the individual break out cables. The answer was to create an exit mould featuring 6 outlets each with its own strain relief and water seal. 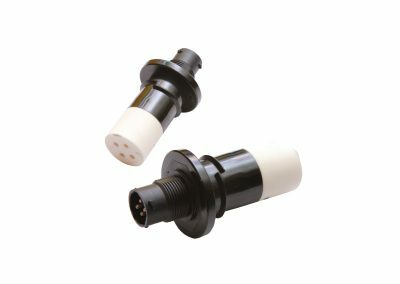 The product becomes an accessory to an existing product whilst none of the original connector components or approvals are compromised. Essential to be able to rely on using the equipment in all environments and feeling secure with the equipment. Important for the harsh environment of touring to ensure no early failures and also value for money. Important for fast reaction should these unusual circumstances arise. Customer has water ingress protection without huge investment or MOQ issues. The component design does not compromise any existing features or approvals of the Socapex manufacturer. 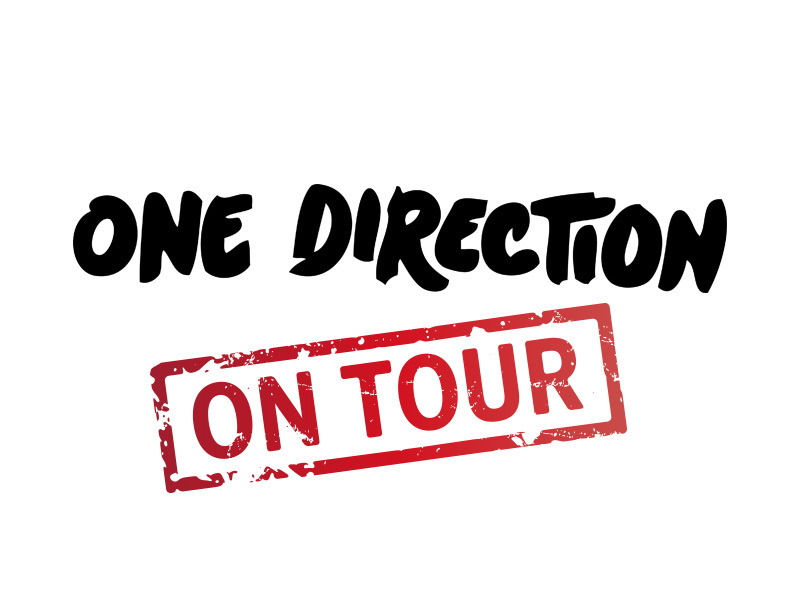 Its first use was on the 2014 One Direction Stadium Tour.